The northern suburb of Dallas has a total population of 84,246 as of the 2010 US Census. More than 50% of its 14,205 households have children who will inherit their properties. However, homes in Collin County’s IT service and medical hub is subject to humid subtropical weather with consistently dry summers and punishing storms during the rainy season. Dry weather suddenly jumping to colder weather conditions will reduce the durability and lifespan of your roof. 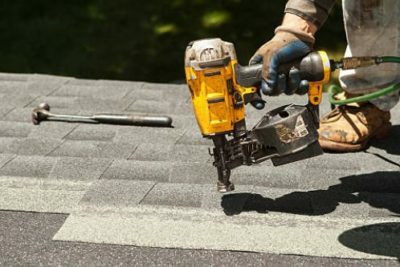 StormPros has the best Allen roofers that provides quality-roofing services for properties in Allen and surrounding areas to ensure your roofs will outlast excessive heat and freezing winters and help you maximize your property investment. Having served properties across Texas for decades, StormPros is confident in delivering only the best roofing services from Allen roof repairs, Allen roof replacement, to full-on roof installation in Allen TX. Our well-trained and seasoned teams adapt to any project problems and leave no stone unturned. We thoroughly inspect your roof for any damages and conduct moisture and leak testing to detect hidden damages. 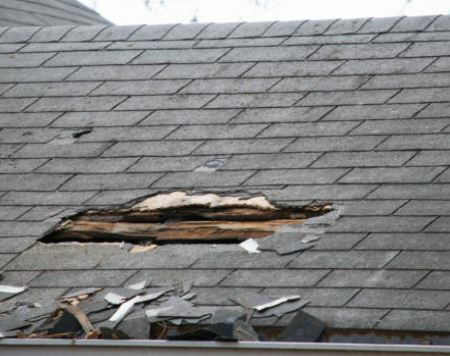 Cosmetic damage after a rain or hailstorm will need immediate roof repairs, but small hidden damages will cause bigger damages in the future. 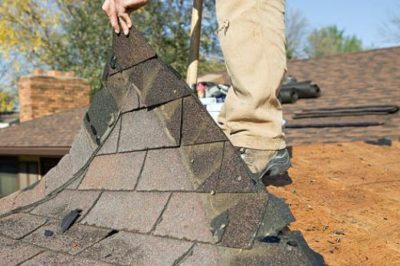 If your roof is beyond its expected lifetime, it might need a comprehensive Allen roof replacement. We secure every area in your home before we perform a complete roof tear-off. Then, we will install your new roof once we have improved the overall roofing support structure where needed. We will work with your architects and designers to ensure we securely and properly install your new roof for your property. Why Choose StormPros for Your Allen Roofing Needs? Our years of experience in the industry helped us find the best roofing materials offering the best, long-term lifespan and durability for properties. Combining functionality, aesthetic, and durability, Owens Corning’s shingles are a favorite among our residential clients. Gerard is our trusty stone-coated metal roofing manufacturer. For our clients that need a durable and curb-appealing metal roof. StormPros takes pride in its work. We provide the following warranties for all our work. These warranties are separate from the lifetime warranties roofing material manufacturers provide for your roof. Our workmanship guarantees you qualify for all material warranties. We’re all about providing only the best roofing service that improves the durability and lifespan of your roof. All our recommendations are to ensure you get a long-lasting roof preserving the property for decades to come.